Churchill’s has 3 locations in the Valley, all with smoking lounges and humidor lockers. 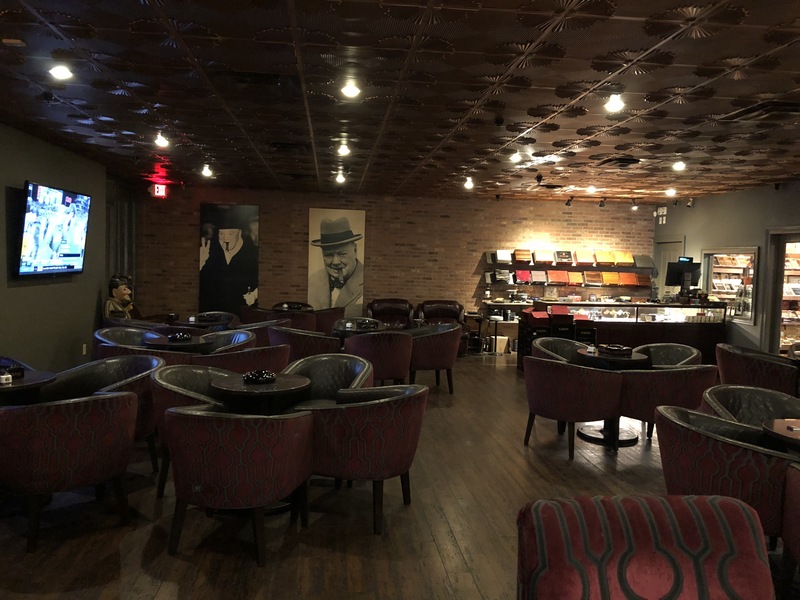 Along with the best selection of cigars in the Valley, our 44th St. location in Phoenix features Winston’s Cigar Bar! 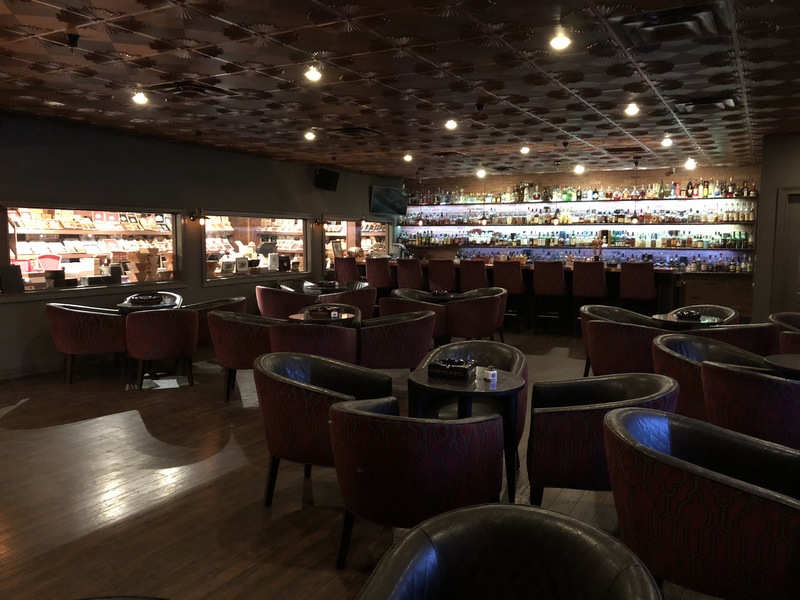 Winston’s offers a full liquor bar with craft cocktails and beers, plus one of the largest selections of bourbons and single malt scotches in Arizona! 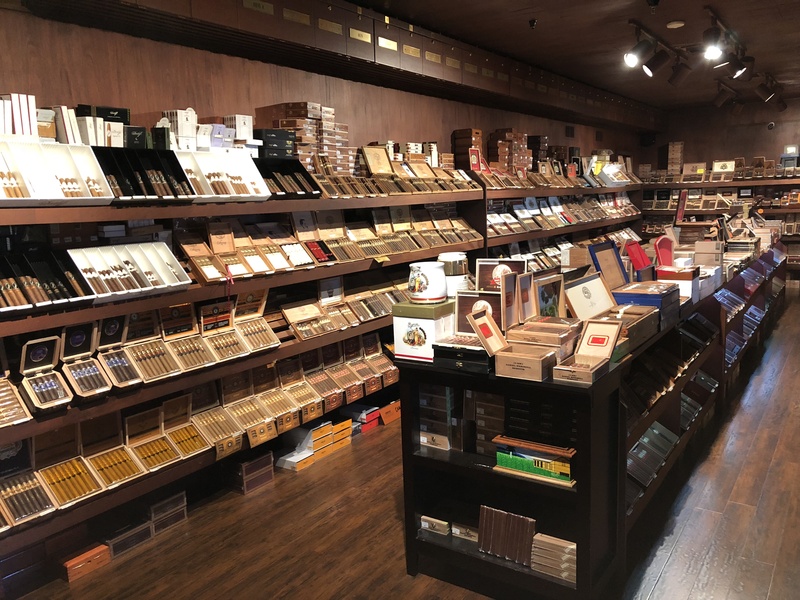 We are an authorized Davidoff dealer and have a large selection of Arturo Fuente, Padron, Tatuaje, Ashton, Drew Estate, Oliva, My Father and all your other favorites! 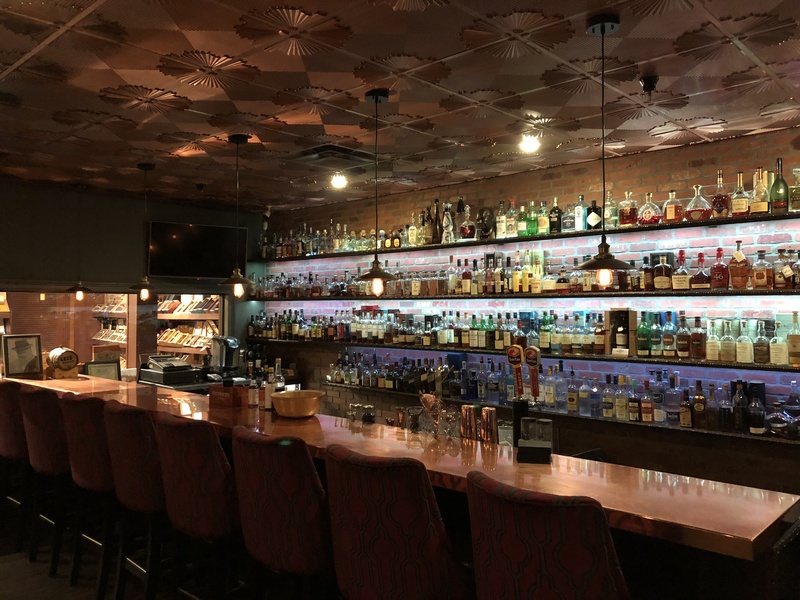 We also serve craft beers and wine in both the Ahwatukee and Glendale locations. 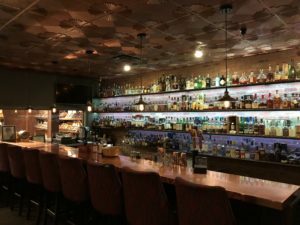 Featuring craft cocktails, craft beers, wines by the glass and one of the largest selections of bourbons, single-malt Scotches and Rums in Arizona. Send us a message or visit one of our 3 locations.